Parents and guardians of eligible children are reminded that a deadline is fast approaching to sign up for the $1,200 B.C. Training and Education Savings Grant (BCTESG). Children born in 2006 or later are eligible for the grant. The deadline for those born in 2007 to 2009 is Aug. 14, 2018, or the day before the child’s ninth birthday — whichever is later. At the time of application, the child and at least one parent or guardian must be a resident of British Columbia. Almost 80% of job openings in B.C. over the next decade will require some form of post-secondary education. The grant may be used toward full-time and part-time studies in a wide range of programs, including vocational schools, apprenticeships, trades training, college or university. The grant can also be used to help ease the transition from high school. There are no additional fees or financial contributions needed to receive the $1,200 grant, so parents and families who cannot afford to put aside savings at this time can still start a Registered Education Savings Plan (RESP). Even the smallest investment can grow over time, making it easier to pursue a post-secondary education. More than 280,000 B.C. 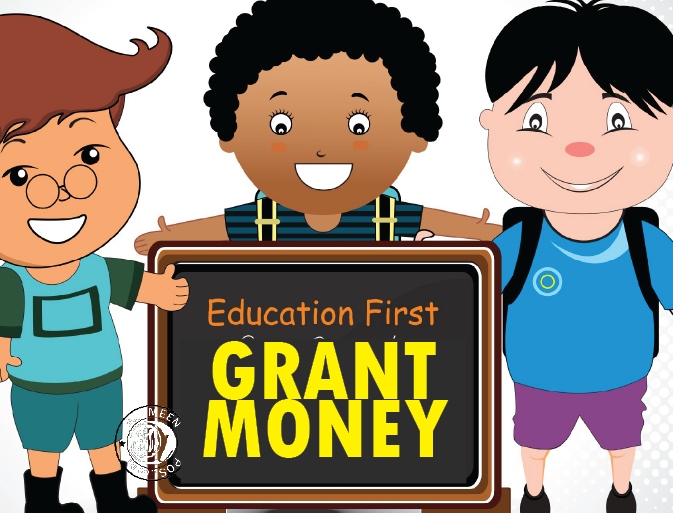 children are eligible to receive the grant. To date, about 40% of eligible parents have signed up for the BCTESG.